Houston is known for unpredictable weather. One of the more rare and unpredictable weather conditions is hail. Hail is not an often occurrence in Houston, but when it does happen, it can be destructive. There were five reports of hail storms in Houston in 2016, but only one in 2017. But for roofs to be damaged, it only takes one hail storm. This destructive phenomenon can cause serious roof damage, especially if the hail reaches a large enough size. Hail damage is an aspect of the weather that homeowners should keep in mind. Not having home insurance to cover the potential damage could be very costly. Our roofing experts advise all of our customers to be certain to have insurance for their roof. This is important because the roof takes the brunt of all weather conditions, like rain, hail, and heavy winds. 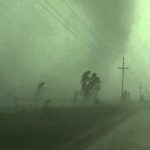 The roof also has to sustain the impacts of flying debris during storms, which can cause damage to roofing shingles and the roof structure. Hail damage to roofs is just one of the many ways the weather can cause problems for Houston homeowners. After a severe storm, we recommend scheduling one of our roofing experts to come conduct a free roof inspection to make certain the storm did not cause any unseen damage. These problems could become worse over time and lead to very expensive restoration processes. Assessing the health of your roof and shingles is very important because it will help fend off severe thunderstorms and protect your home. If your roof does sustain damage, our roofing professionals can quickly address and correct any and all damages. 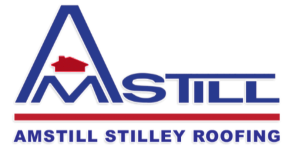 Amstill Roofing is known for quick, professional, and efficient roof repair and roof replacement. 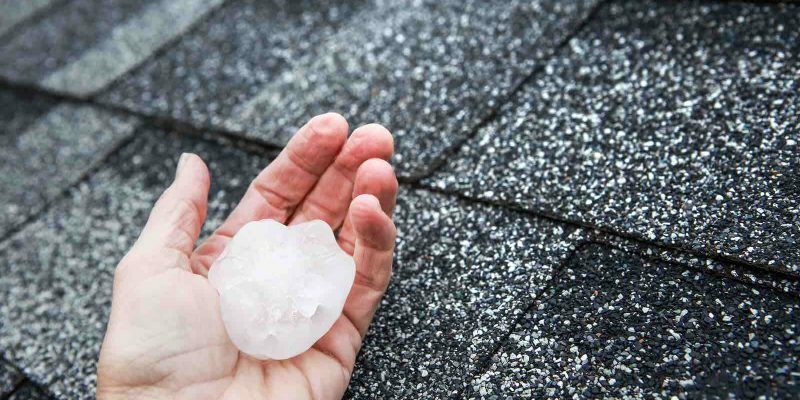 Contact Amstill Roofing today if your home is affected by hail damage, or any type of storm damage. We recommend contacting our office before a storm negatively affects your roof. Since 1976, Amstill Roofing has been serving Houston homeowners with exceptional roofing service. Our goal is to continue to strive for this excellence every day with every roof. 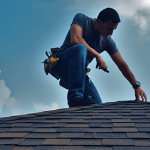 Over the past number of decades, our Houston roofing company has continued to achieve excellence and has been acknowledged constantly by various accrediting companies. Amstill Roofing has achieved the highest grade with the Better Business Bureau with an A+. 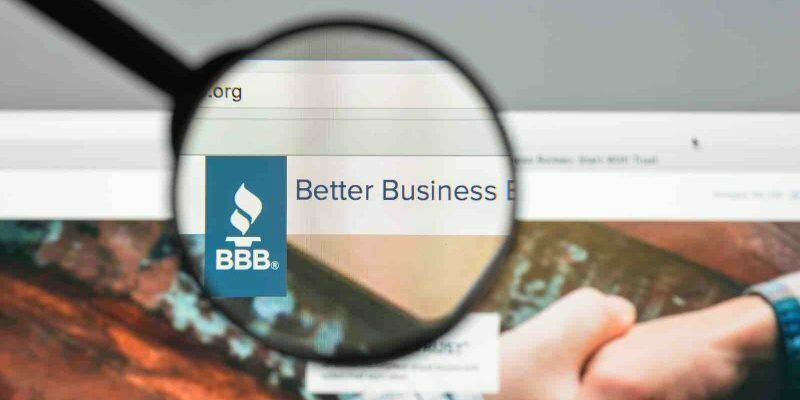 The BBB has continued to remain the most trusted source for consumers to find out about businesses, and we are happy to show that we are more than approved by the BBB. CertainTeed Select ShingleMaster: This certification requires meeting certain standards as well as abiding by a code of ethics. Owens Corning Certified Preferred Contractor: This certification ensures we meet certain criteria, like being in business for at least three years (Amstill has been in business more than 14-times that amount), not experienced any adverse legal action, attaining required credit standards (passing the Dun and Bradstreet credit analysis), and good professional reputation and customer references. GAF Certified Roofer: We are proud to be certified by GAF, one of the most well-known roofing-related businesses in the industry. We continue to meet and surpass their standards. TAMKO Certified Roofer TAMKO is another incredibly well-known roofing business and their certification and recognition of Amstill is further proof of our dedication to all of our Houston clients. Angie’s List Super Service Award: Amstill Roofing has also been a continual Super Service Award recipient. If you are looking for a Houston roofer you can trust, then contact Amstill Roofing today and schedule a time for one of our expert roofers to come to your house and conduct a free roof inspection. We look forward to earning your trust and your business. Is Houston’s Cold Front Giving You a Chilly Roof? You’ve probably noticed the cold front that recently came through Houston. Then again, how could you not? Houstonians prefer the heat, or at least anything but the cold. 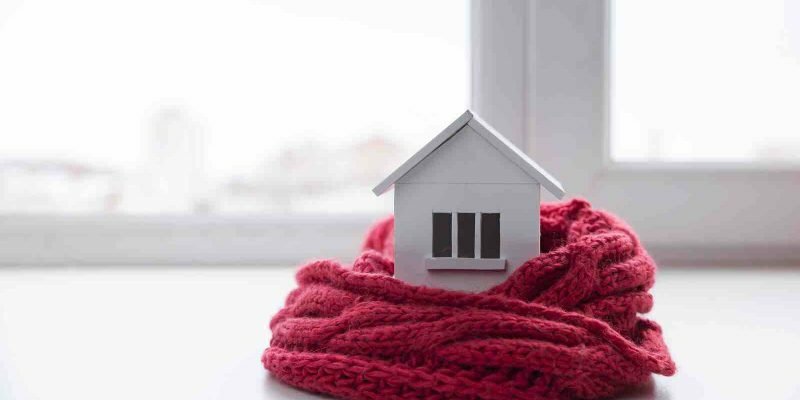 If you noticed that your home was having a difficult time staying warm regardless of the heater being on, then you may have issues with your roof. When a roof has cracks, missing shingles, or other problems, then air can easily get into the roof’s structure. This makes it more difficult for a home to remain warm or cold, depending on the weather conditions. This issue can cause energy bills to dramatically increase. It can also lead to further problems in the roof. Either way, the costs of not maintaining your roof can be much higher than you would expect. If this cold weather is a nuisance to you, it could still benefit you in the short- and long-term. At Amstill Roofing, our Houston professional roofers conduct free roof inspections to make certain your roof is in proper working condition. We also inform you of just how much life is left in your roof. Roof shingles provide tell-tell signs of how much longer than can be expected to last. We check for weak spots in the roof. Taking care of these areas can ensure further problems won’t take place, like rotting or collapse, which can be very costly. Areas that have cracks aren’t just bad for energy bills; they are bad for the interior of the roof. Rain can easily seep into the roof and create mold and cause the sheetrock of the ceiling to cave in. Correcting these Houston roofing issues early is the best course of action. If you are experiencing an unexpected increase in energy bills, then you should consider getting your roof inspected. Contact Amstill Roofing today and let us maintain your roof. Is Your Houston Roof Ready for April Showers? The weather in Houston has been fantastic as of late, but the month of April is known for rain. 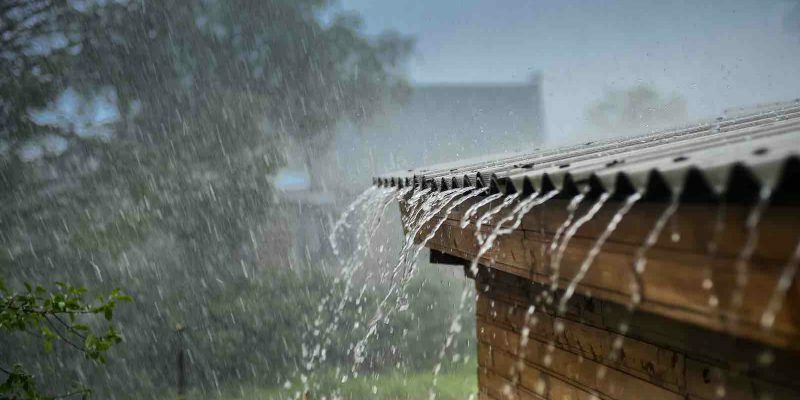 Heavy rains can cause substantial damage to the interior of your roof, especially if there are any cracks or missing shingles. At Amstill Roofing, we recommend receiving a free roof inspection from our roofing company. Our professional inspector will conduct a thorough examination of your roof to ensure that every inch of your roof is in good working order. This means checking the life of your shingles, checking for weak or soft spots along the roof, and for cracks or breaks in the structure. After this free roof inspection, our inspector will provide you with detail information about the state of your roof. If there is nothing wrong with your roof, then we’ll let you know. 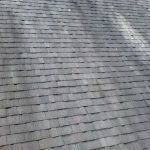 Even when the roof is in good condition, the shingles still have only so long of a lifespan. We’ll let you know about how long you should expect your shingles to last. These inspections are a huge asset for your pocketbook because you will be able to catch problems early before they become severe and more expensive. Catching problems in your roof early ensures that only minor roof repairs are necessary instead of major roof repairs or even roof replacements. Letting the condition of your roof go is like anything else, even the human, it won’t heal on its own. There is no self-correction with roof issues. These are problems that should be addressed quickly. Don’t let small problems increase in severity. Take care of those missing shingles. Take care of those linear cracks. The last you need is for the roofing problem to create an attic or ceiling problem. Contact our Houston roofing professionals today. Most roofing issues are covered by home insurance. If you want your insurance adjustor to check your roof as well, one of our roofing experts can join them. We’ll make certain nothing gets missed. To protect your roof, call Amstill. We look forward to hearing from you and protecting your roof from the April showers and types of weather conditions Houston brings. 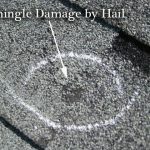 Has Your Houston Roof Experienced Hail Roof Damage? How serious is the algae streaking problem in the Houston area?